Celebrity news #BBNaija – Miracle's signature hair, and what you should know about his New haircut ? 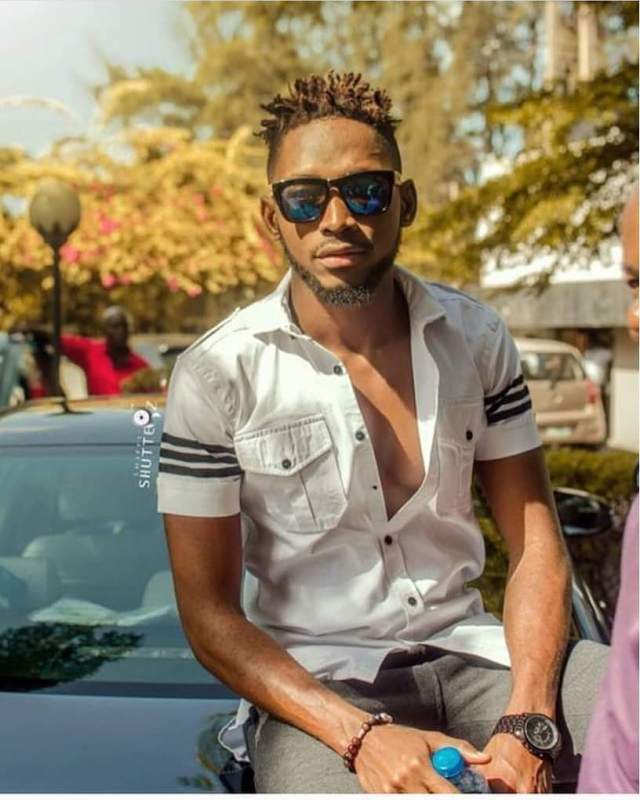 #BBNaija – Miracle's signature hair, and what you should know about his New haircut ? 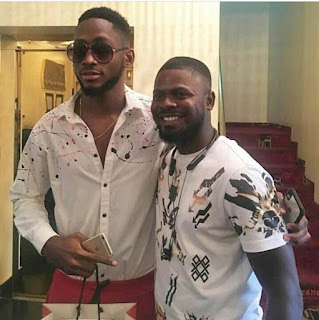 Big Brother Nigeria 2018 winner, Miracle Ikechukwu new has cut off his signature hair. The former ‘Double Wahala’ housemate debuted a new hair for their homecoming party Saturday. Many had tagged Miracle’s signature dreadlocks, a winning hairstyle as that’s the same hairstyle rocked by Black Panther actor, Chadwick Boseman. Which hairstyle do you prefer, the dreadlocks or this new one?? ?